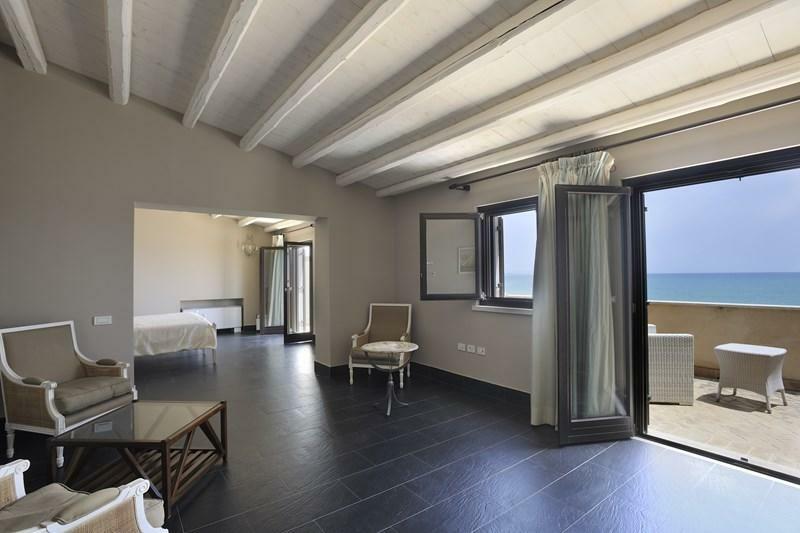 Falconara Charming House & Resort is set on the south-east coast of Sicily and has its own private bay exclusively for hotel guests. 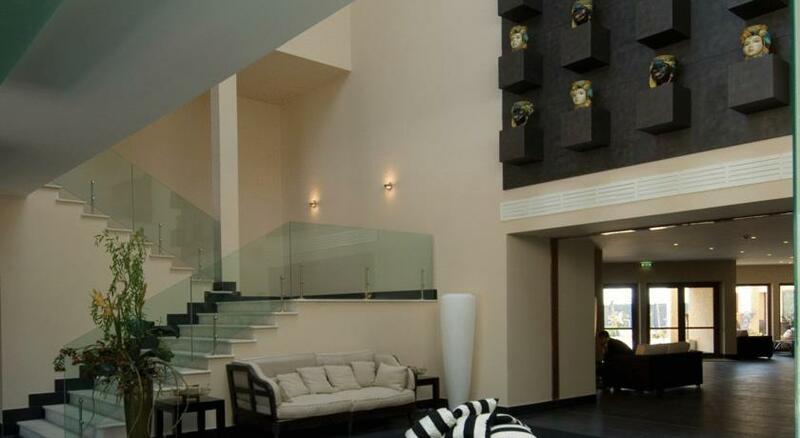 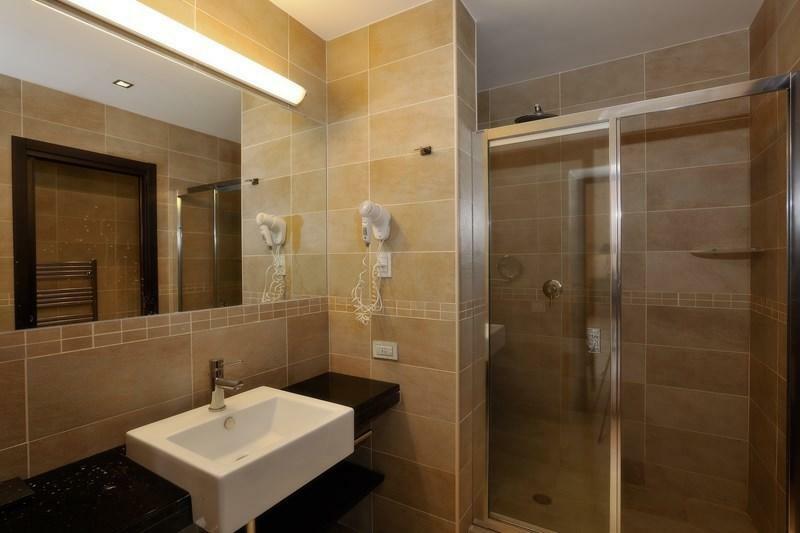 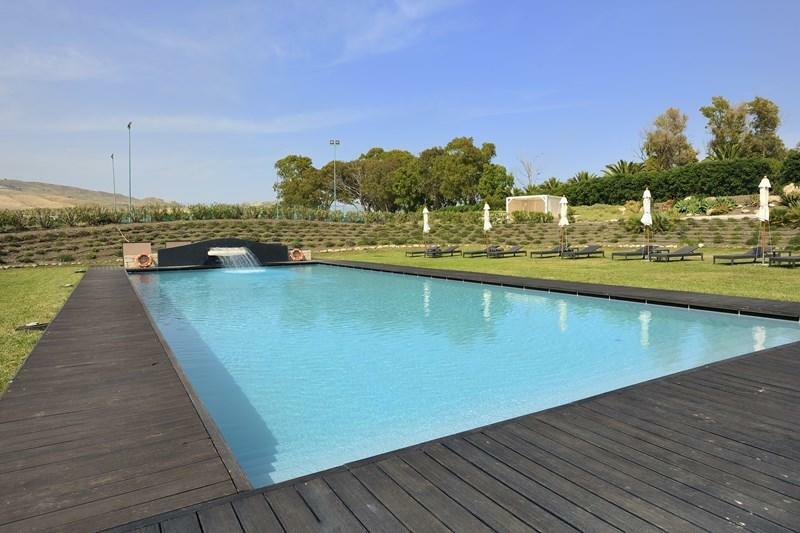 It offers a swimming pool and tennis court. 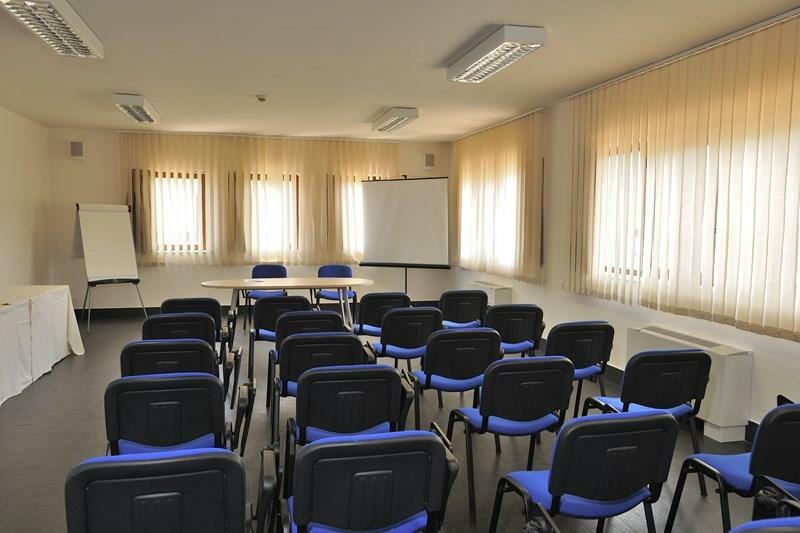 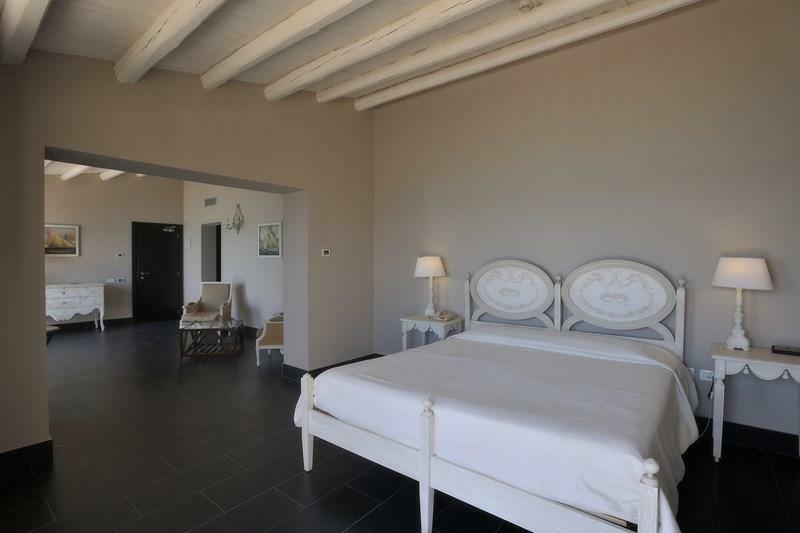 Rooms at the Falconara Resort are divided into 2 buildings, which are separated by gardens. 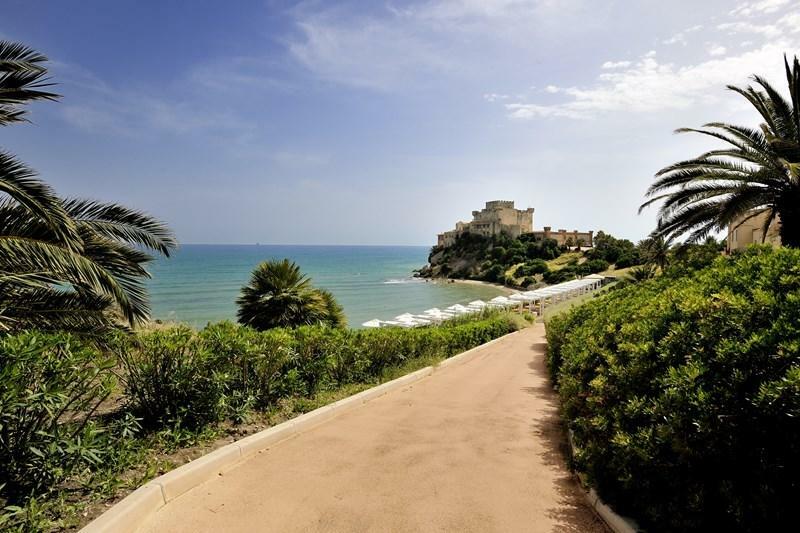 One building is right on the seaside and the other is 200 metres away. 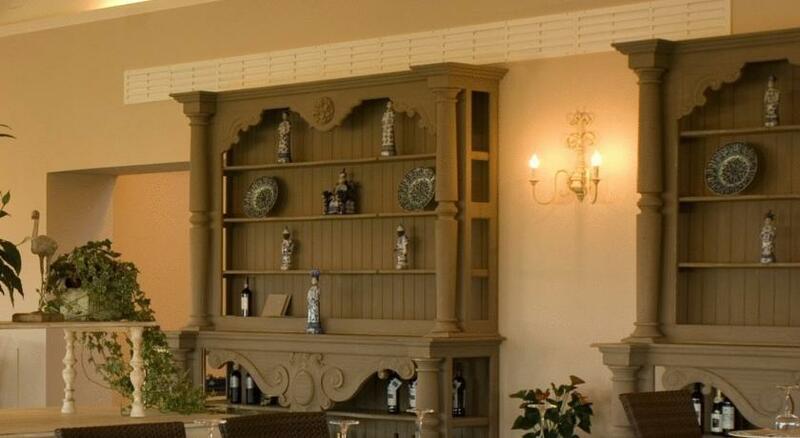 Each morning a buffet breakfast is available. 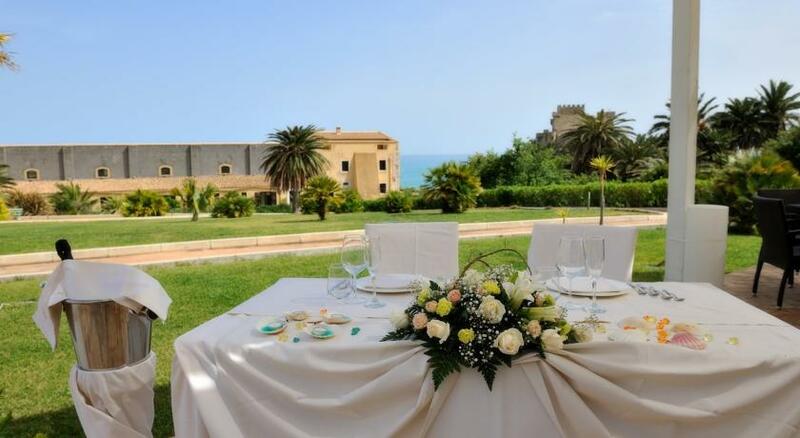 The restaurant is open again at dinner and offers an à la carte service. 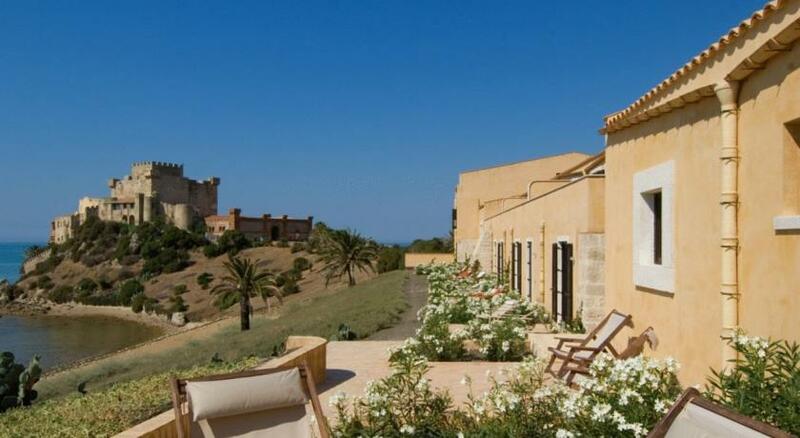 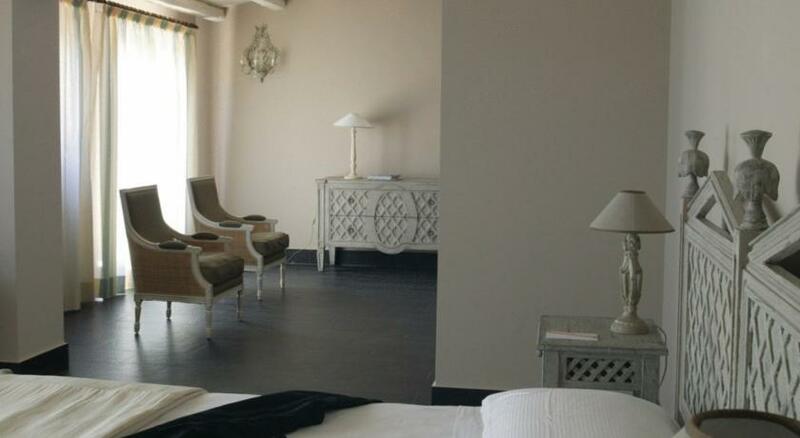 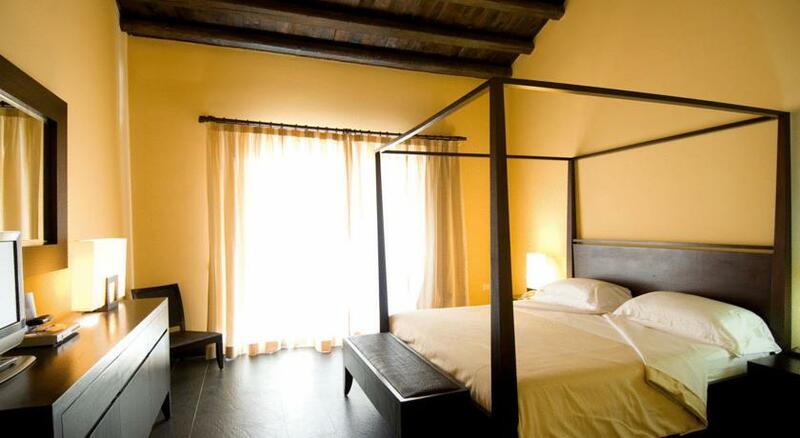 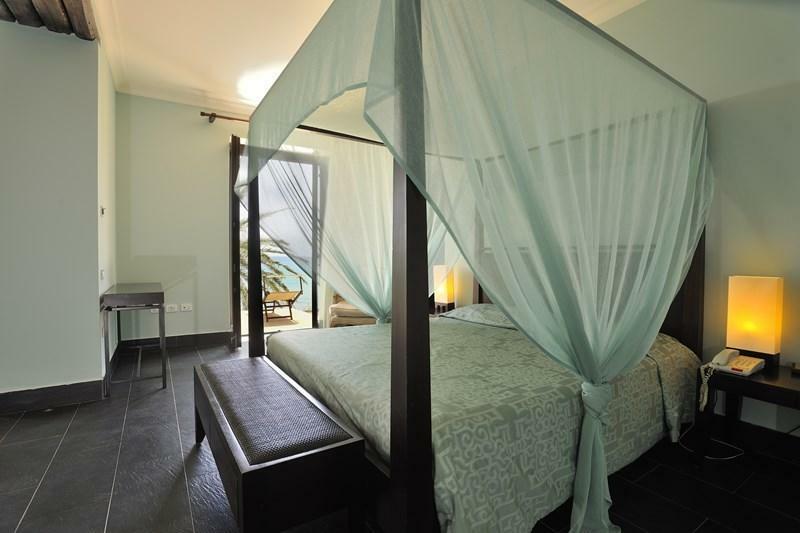 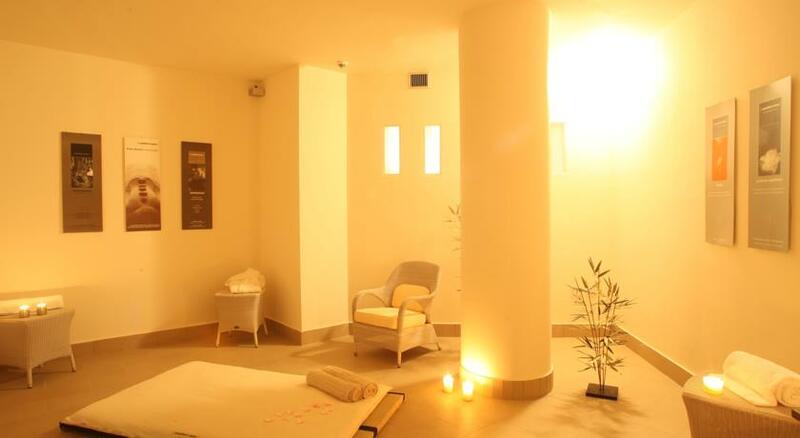 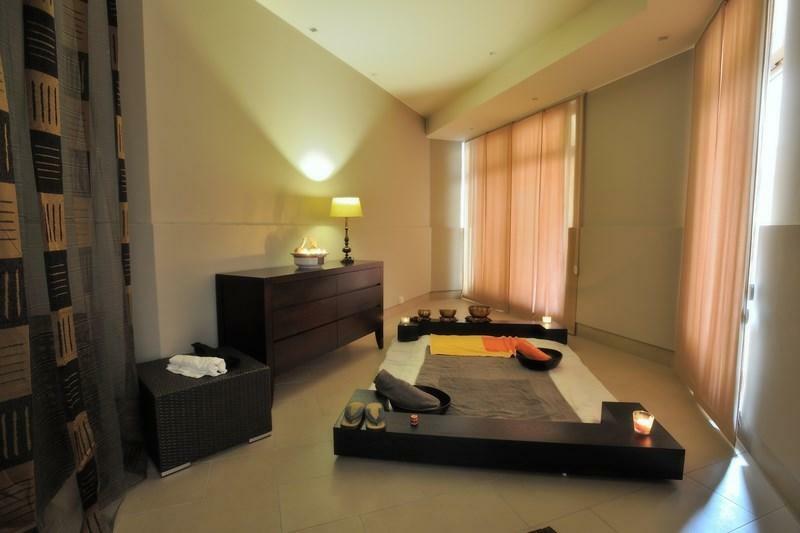 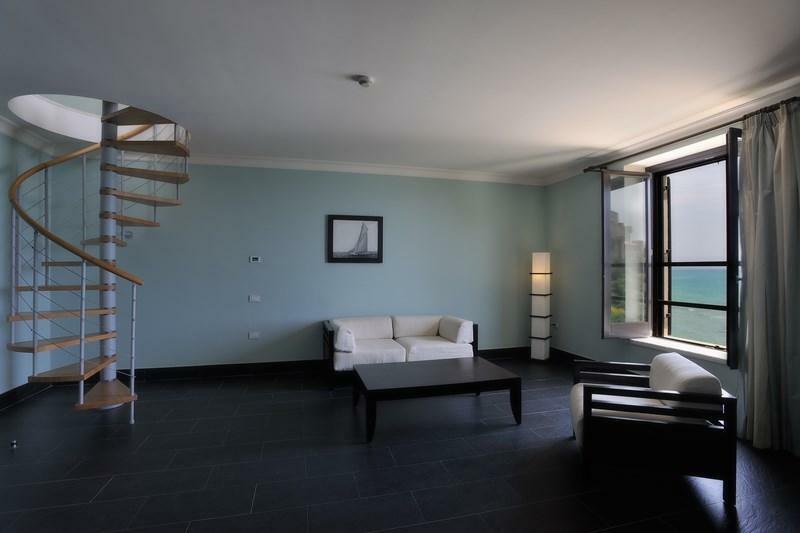 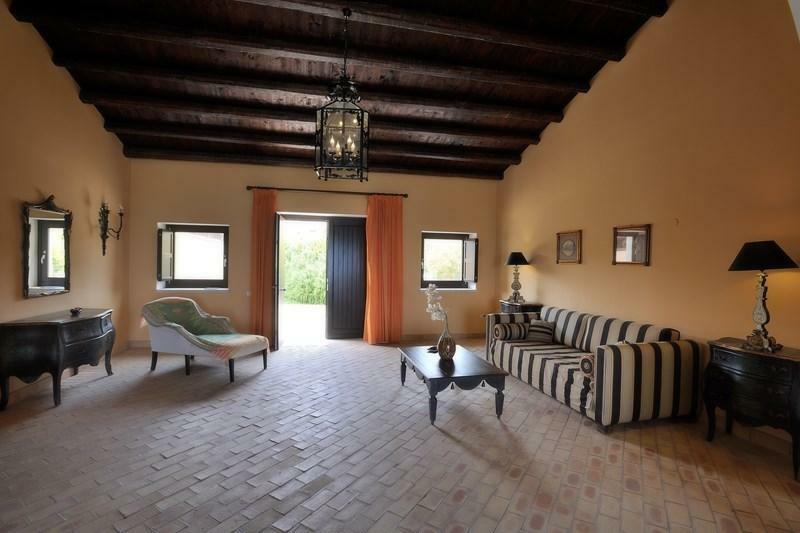 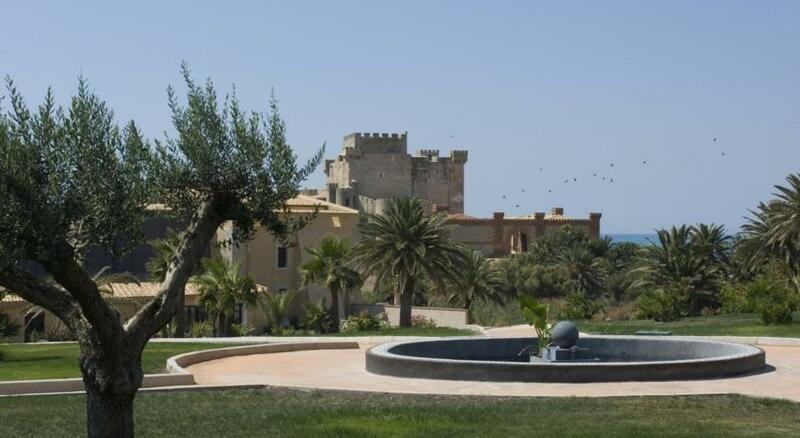 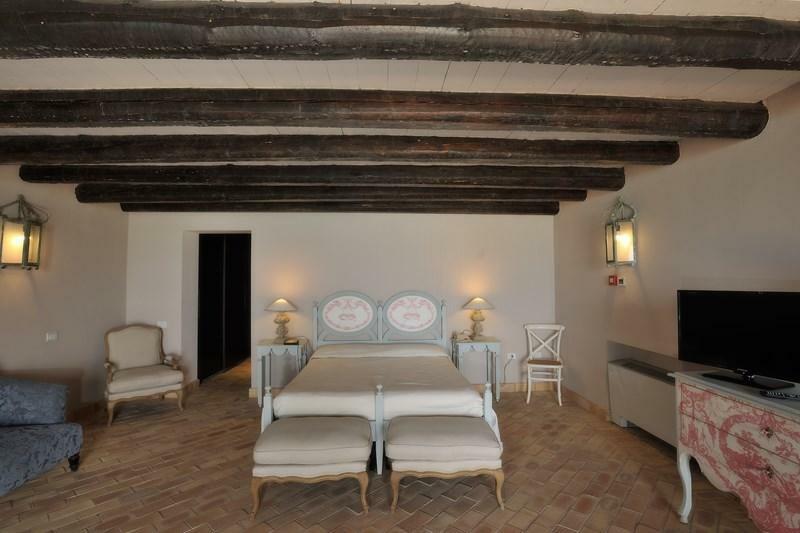 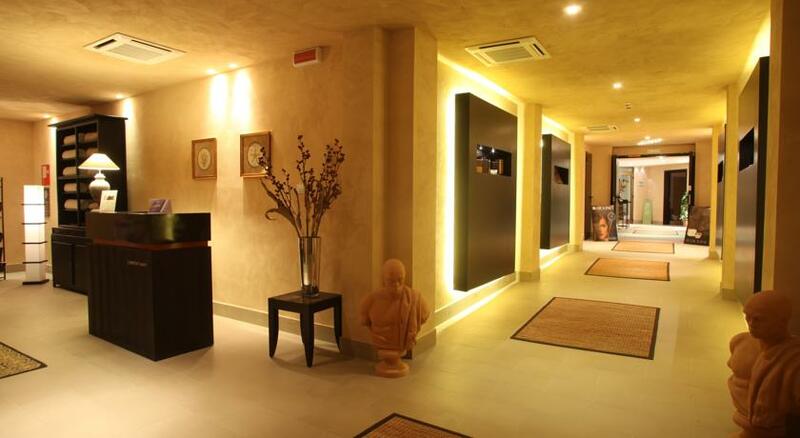 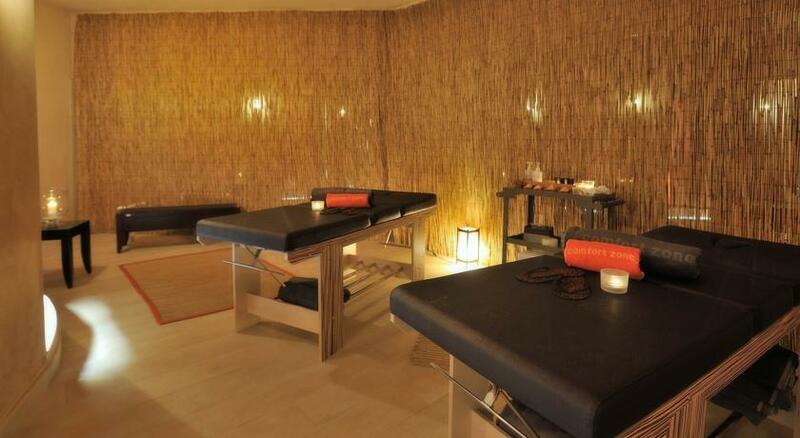 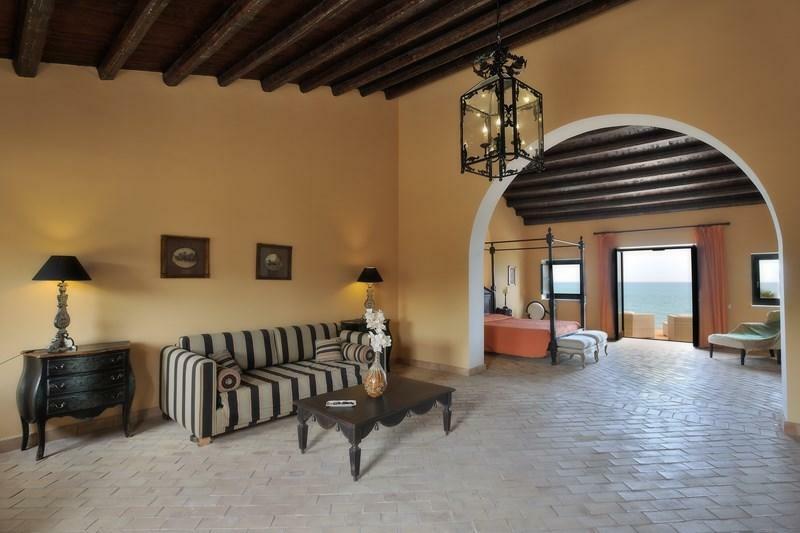 Falconara Charming House also features a gym and wellness facilities including a steam bath. 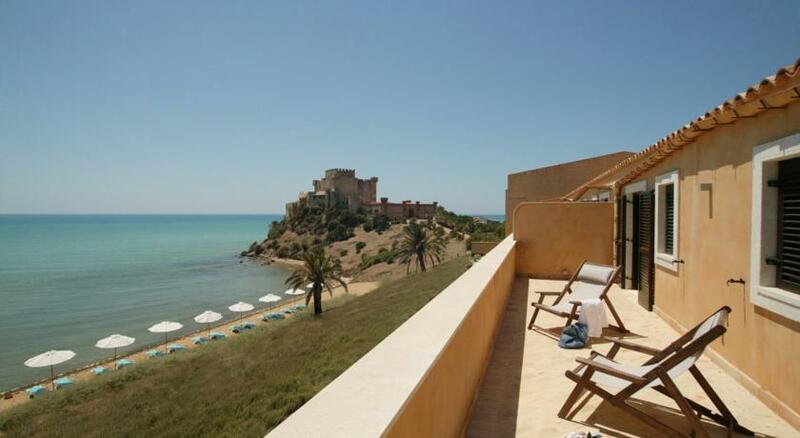 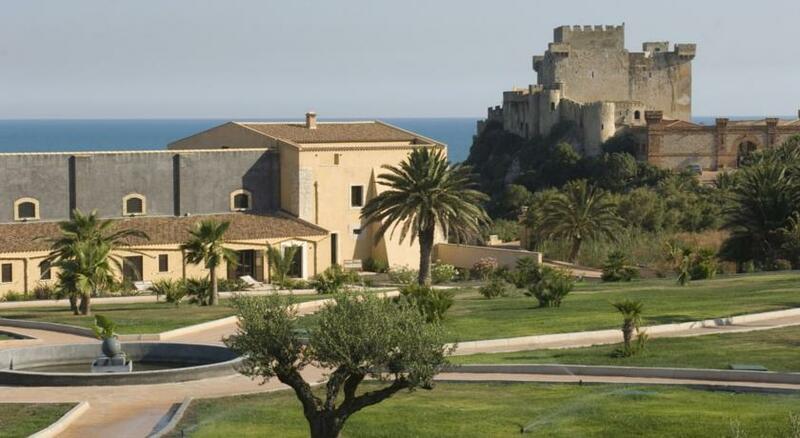 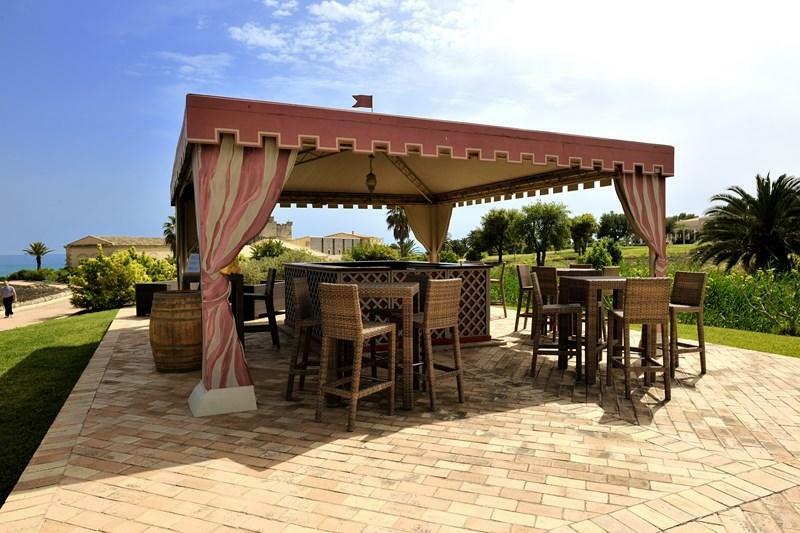 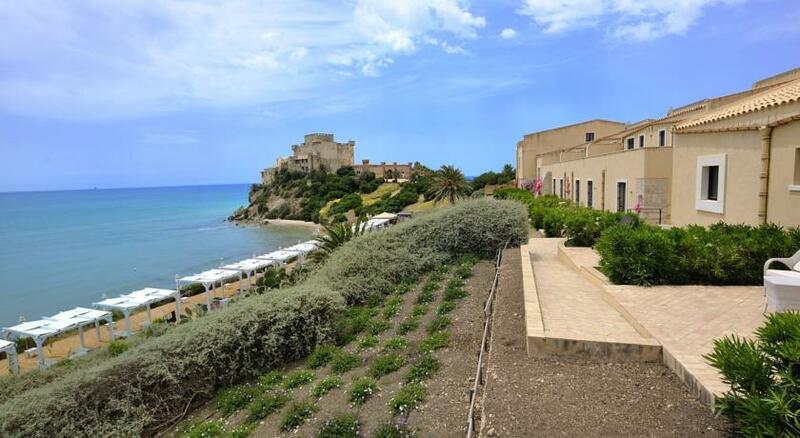 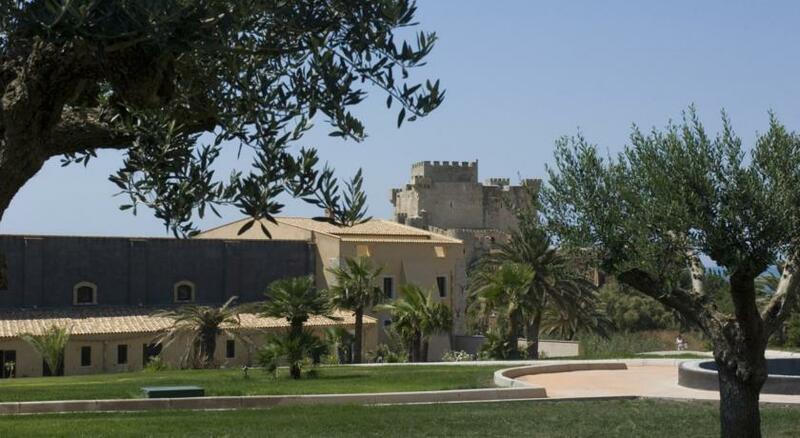 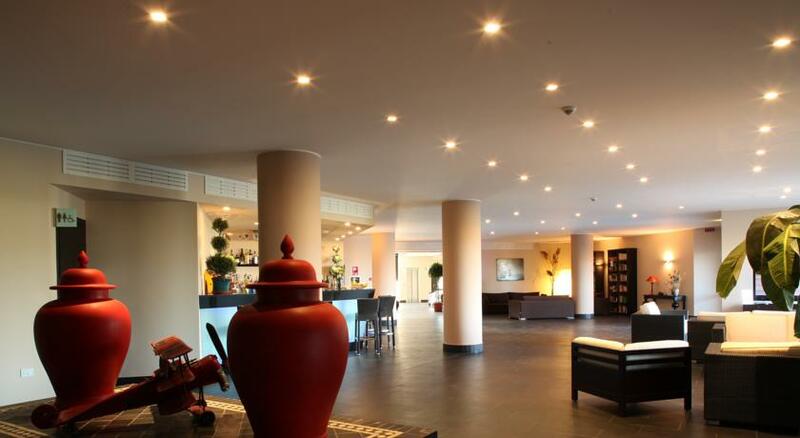 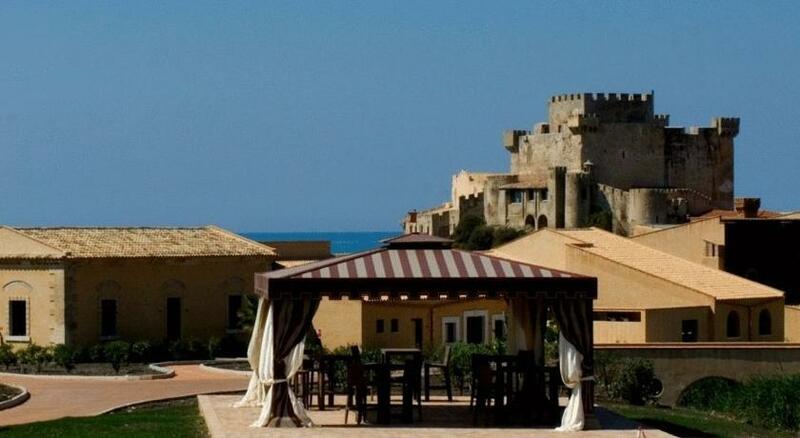 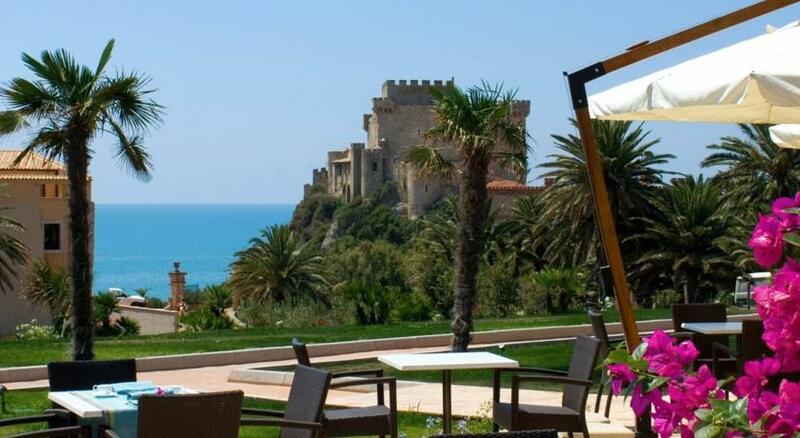 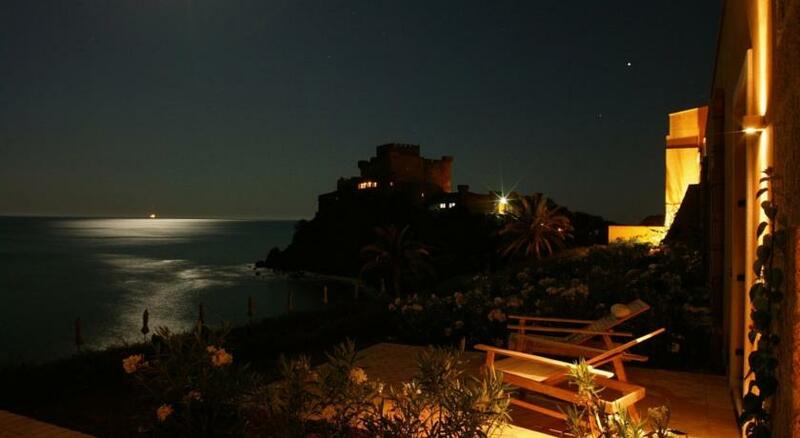 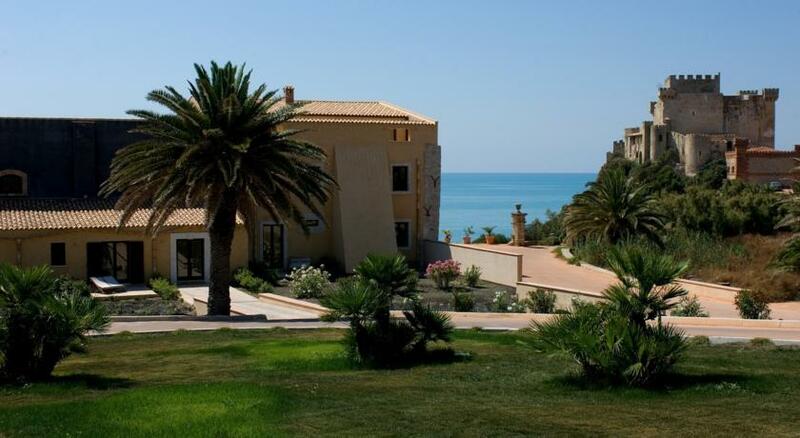 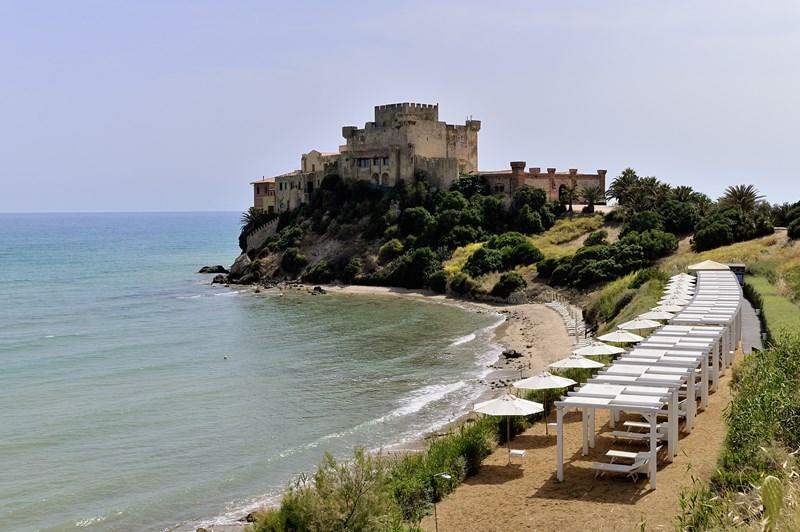 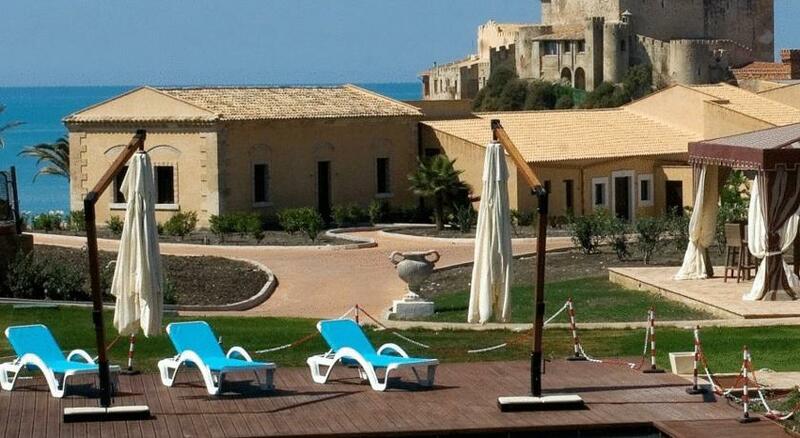 The resort is set between Ragusa and Agrigento.